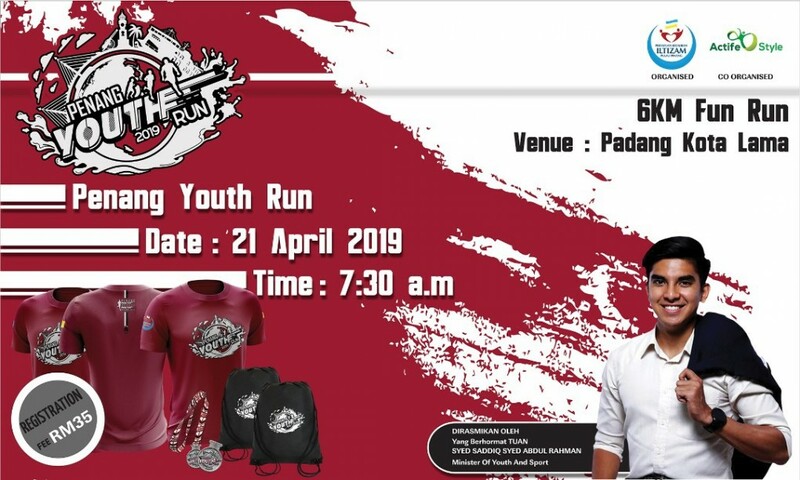 Thank you MOMAwater as the Official Hydration Partner for Penang Youth Run 2019. 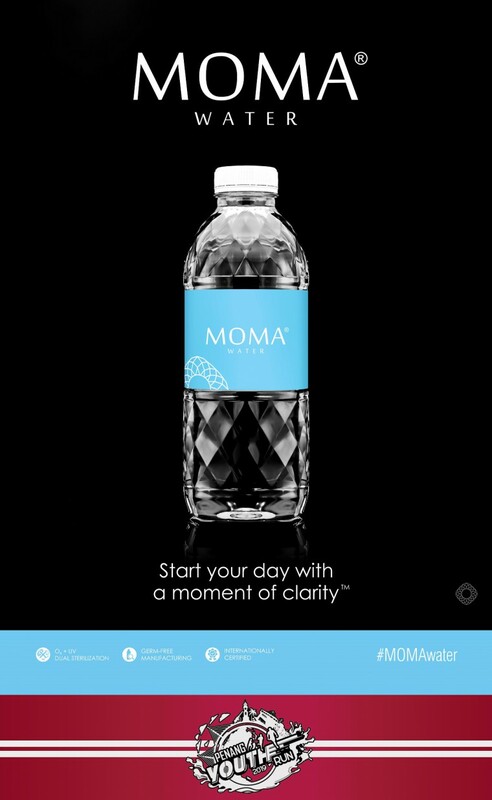 Come rain or shine, at home or on-the-go, MOMA water is the perfect water for you. It is even packed in a trendy diamond inspired bottle that is stylishly designed to ensure your clarity always shines through in more ways than one. Filtered with the Highest Clarity Standards utilizing a germ-free manufacturing process, every drop is O3 & UV Sterilized and contains no pathogens, no bacteria and no harmful minerals. A state-of-the-art purification process that is Internationally Certified for your peace of mind.